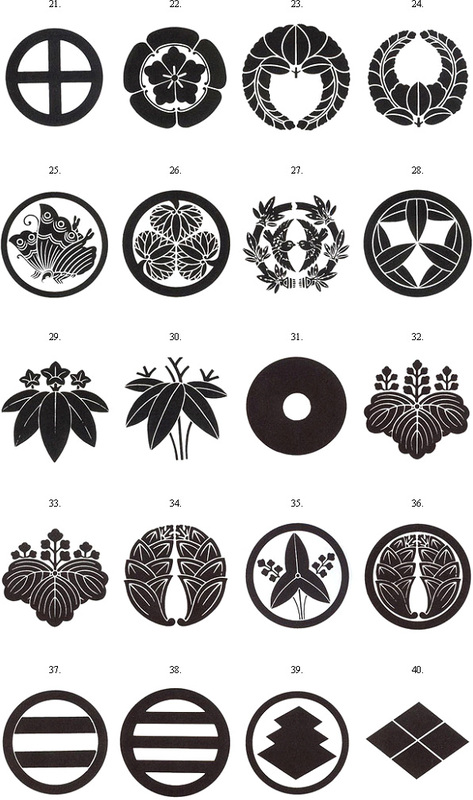 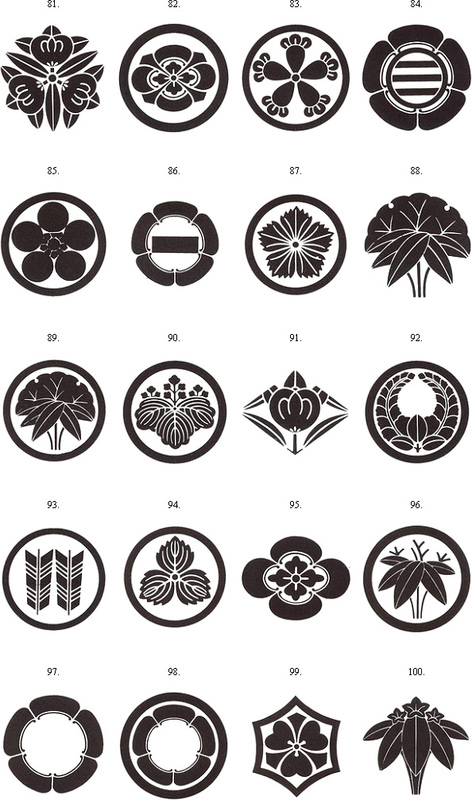 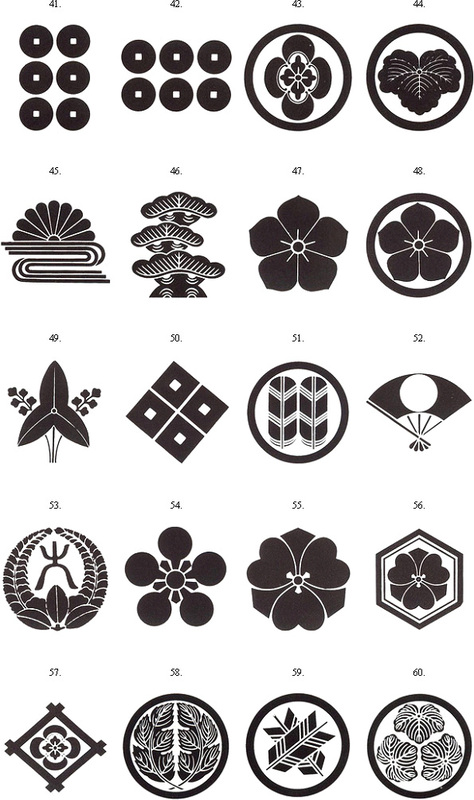 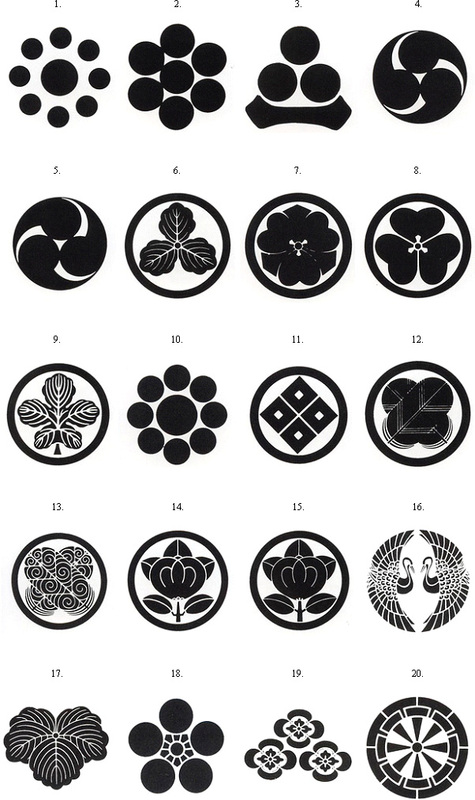 This is a list of traditionla Samurai family crest that can be added to your armor's chest and/or the storage boxadded to your armor's chest and/or the storage box for free. 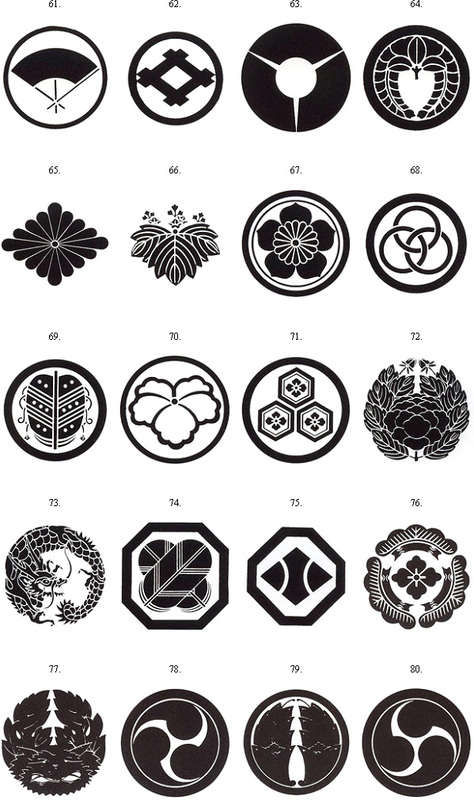 These samurai crests can be added to your armor's chest and/or the storage box for free. 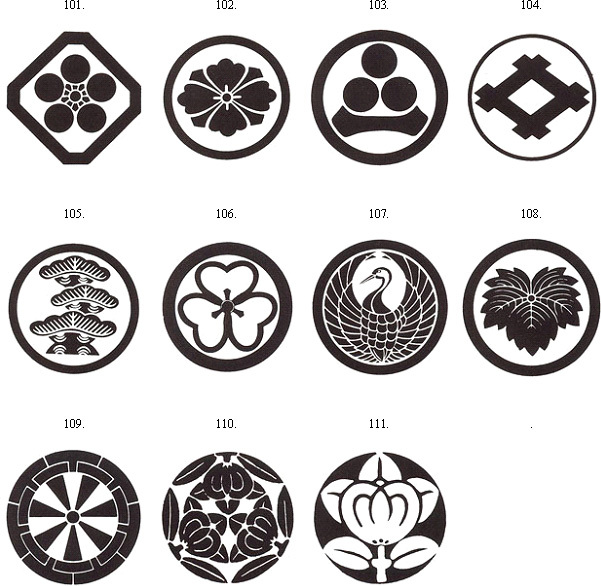 Custom graphics including a western style crest and company logo can also be crested for a fee.